How Long Does It Take To Get A Utility Patent? The answer depends on your filing strategy and your invention. Generally, it takes from about 3 months to 5 years. 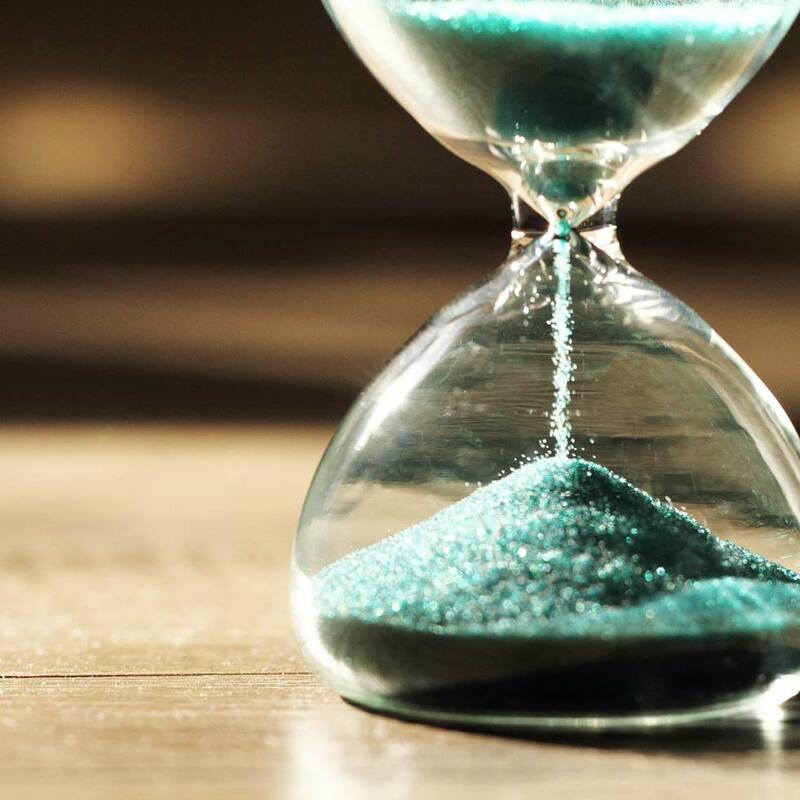 Generally, there is no upper limit on how long it takes for a U.S. utility patent application to issue as a U.S. patent because your U.S. utility patent application may not issue at all. That is, if you run out of money and/or fail to timely respond to a USPTO requirement, then the application can go abandoned and never issue as a U.S. patent. There are various filing strategies where you can speed up the examination process for your U.S. utility patent application and possibly allow it to issue within two to three months. Alternatively, there are filing and prosecution strategies for slowing down the examination of your U.S. utility patent application so that it can take more than a decade to issue as a U.S. patent.